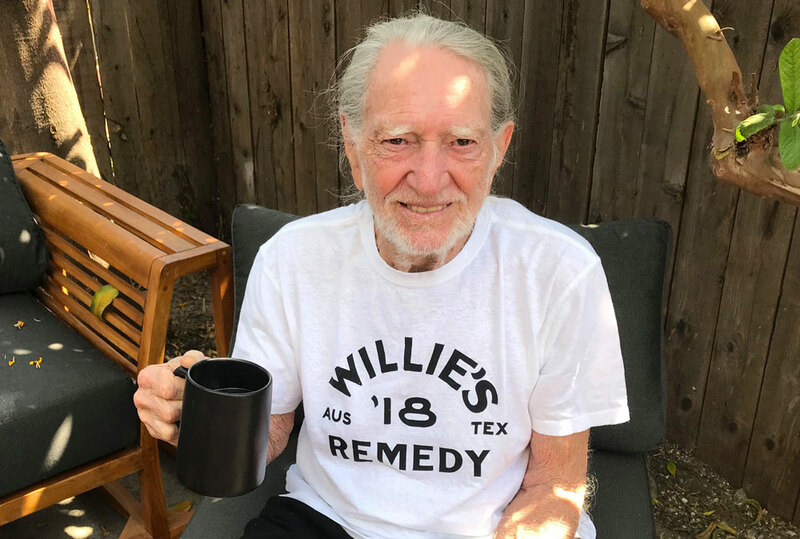 I guess Willie Nelson technically began sharing his remedies with us when he launched his Willie's Reserve cannabis a few years ago. But only now, with his Willie's Remedy CBD coffee, and the reveal of a whole line of forthcoming hemp-infused wellness products, is the original grass roots singer giving us something we can enjoy across all 50 states. 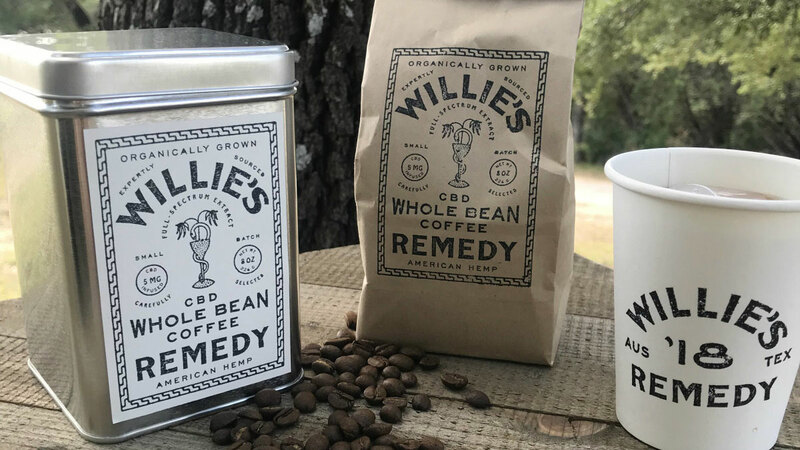 Willie's Remedy coffee sees a medium-dark blend of beans imparting notes of cherry and cocoa, plus 7mg of hemp-derived CBD per 8-ounce cup. All beans are sourced from small farms in the Santuario region of Colombia, and include varietals Castillo, Colombia, and Caturra. The full-spectrum, organic hemp oil that turns Willie's coffee into Willie's Remedy comes from Colorado.